Jammin’ at the Library: 6 p.m., Bluffton Public Library, 145 S. Main St., Bluffton. 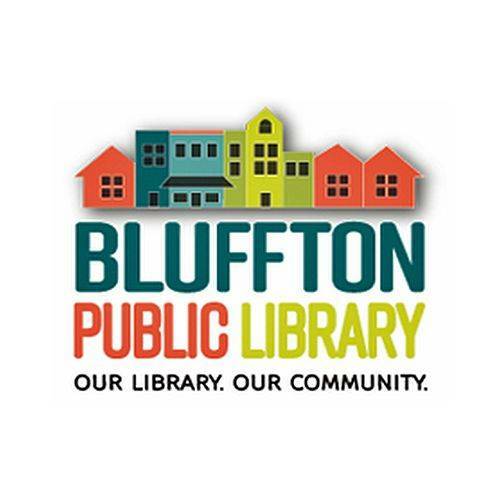 BLUFFTON — Jammin’ at the Library will be at 6 p.m. Monday, April 22, at the Bluffton Library, 145 S. Main St., Bluffton. This is a song-circle style jam session for anyone to join. Bring your acoustic instrument, voice or listening ears. For more information email asc@blufftonpubliclibrary.org. This entry was tagged 042219. Bookmark the permalink.